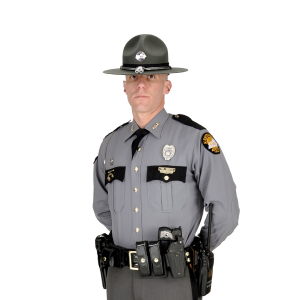 Kentucky State Police Post 12, which provides police coverage for Anderson, Fayette, Franklin, Scott, Shelby, Spencer and Woodford counties, will be conducting periodic traffic safety checkpoints at locations approved by the Kentucky State Police Policy and Procedures Manual. There will also be special traffic enforcement in high collision areas using radar, laser and saturation patrols. These checkpoints will be conducted in an effort to enforce the traffic laws of the Commonwealth of Kentucky. Special attention will be paid to occupant protection (seatbelt adherence), sobriety, and registration violations. Cardinal Dr. At Sanford Ln. N. 7th Street Between Washington St. And Burks Branch Rd. Pearce Industrial Rd At Old Finchville Rd. For any questions, please contact Trooper First Class Bernis Napier, Public Affairs Officer, at (502) 227-2221.